I have had BNI members come to me and say, I’m not sure I’m going to renew, I don’t seem to be getting much Return On my Investment. I would like to respond so that everyone has an idea of what to do to determine where you are in your membership ROI. However, I’m going to reverse it to IOR. I – Investment, everyone makes the financial investment into BNI. One year or two year, you make a payment to be a part of BNI. The larger investment for most business people is probably time. You commit to being at your chapter meeting each week for at least 90 minutes. To improve your ROI, be there for the full 90 minutes. Spend more time throughout the week in between your chapter meetings looking for referrals, inviting, doing 1 – 1’s, and learning. O – Opportunity, by being a member of BNI you have the opportunity to receive referrals from your fellow members. You can also see growth both in your business and personally. What do I mean, personally? You grow as a person because you become more comfortable speaking in front of people. You get that opportunity each week during your Weekly Presentation. When you are the Feature Presenter, you have even more time to practice your speaking skills. Then when you are talking to people, you are more comfortable explaining what it is that you do. Lastly you have the opportunity to develop relationships with your chapter members so that you add even more depth to your life. R – Results, you can track your results and see where you are when it is time to renew your membership. What were your expectations coming into BNI? You can compare your actual results to your expectations. Then you can see that you really did benefit from being a part of your BNI Chapter both financially and personally. · In BNI Connect, if you enter your own Thank You For Closed Business (TYFCB), you can track the totals for closed business at any time throughout your membership. The other benefit to entering your own TYFCB is that it is totally anonymous, no one can see who entered the information. · The philosophy of BNI is “Givers Gain”. You give referrals to members of your chapter and in return they want to give referrals to you. That is one of the main reasons you became a member of BNI is to get referrals to help you grow your business. Give first. Giving and receiving referrals helps with your R – Results. · One-To-One’s. If you want to see more Results, do more One-To-One’s. In our region, our vision is to have every member doing at least one 1 – 1 per week. Throughout BNI, those members who do more than this, do see more Results. This is a great way to teach your members how to find referrals for you. You also really get to know your members and you learn how to help each other be more successful. You may have things in common that you did not even realize. Be the member to initiate the One-To-One’s instead of waiting for others to contact you. You Can! · Invite Visitors. This may not seem like a way to Maximize Your ROI, but it is. Every visitor that comes to your chapter meeting is worth, on average, $1,500.00 to your chapter members in TYFCB. The visitors hear your weekly presentation and from that may want to do business with you, or they have contacts that would be happy to do business with you. That alone would make a difference to your ROI. Plus the fact that visitors become members. 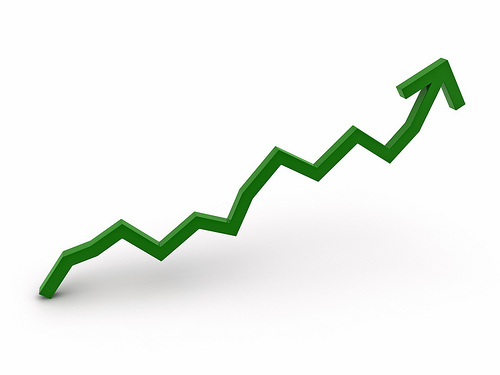 With more members, more referrals are passed, which means more Results. · Learn more to earn more. 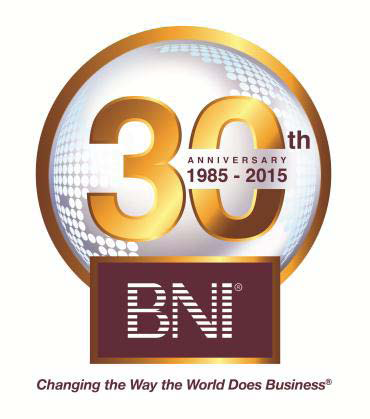 You have several ways to learn more about BNI, about networking, about being successful in BNI. Utilize these learning opportunities often to see more Results. What do you get for Results when you do nothing? Nothing. You have already made the Investment. You see the Opportunity that awaits. Follow BNI’s proven process and see the Results. Stay a member of BNI. Maximize Your ROI! BNI = More referrals, quicker sales, amazingROI!! !